But just what is it that makes our physician jobs so unique? To start with, there’s the fact that you’ll be able to spend far more time interacting with patients assessing their individual needs and requirements. Freed from the administrative burden, you will be in the perfect position to ensure patients get the right care when and where they need it: in our onsite and nearsite health centers and using our virtual care platform. Then there’s the variety. 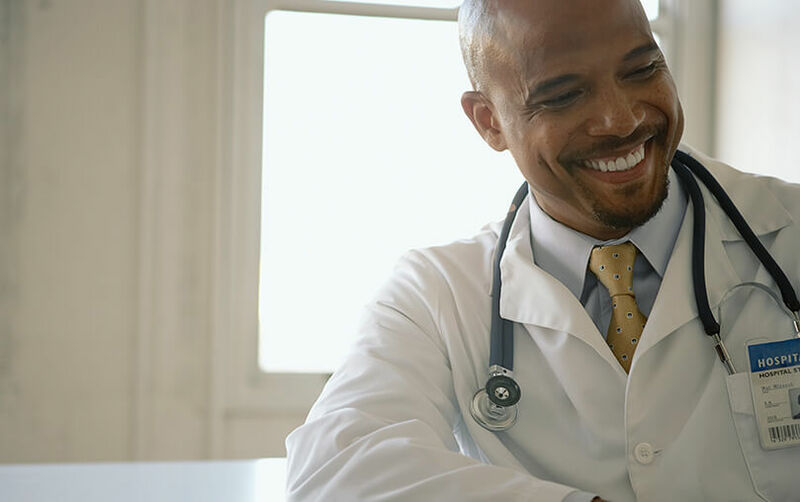 We hire physicians across different areas of expertise – meaning that there’s every chance that the ideal role is waiting for you here at Premise Health. And thanks to opportunities in primary care and occupational medicine, you’ll be able to take on more diverse caseloads – all while enjoying the kind of work-life balance other physicians can only dream about. Finally, we offer the kinds of challenges that keep you stimulated as you grow and develop. 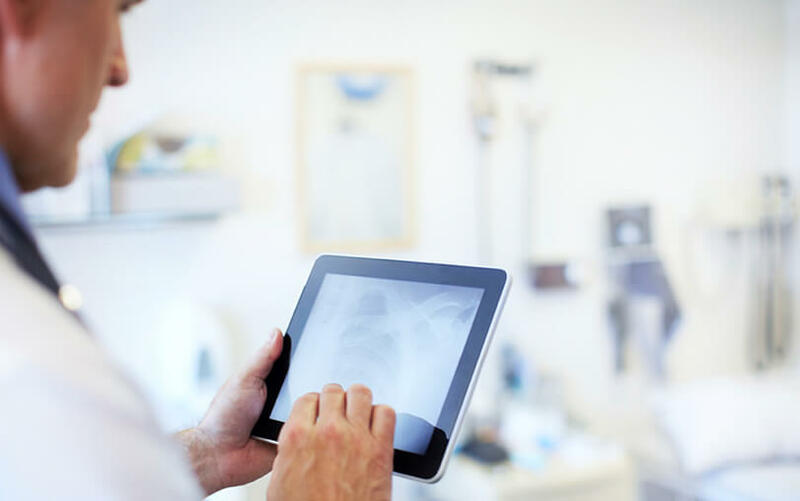 From embracing new technology and delivering innovative, cutting-edge care to enhancing your clinical knowledge and taking on management responsibilities, you’ll find there are plenty of ways to keep your edge with Premise Health. "With Premise Health, I'm finally able to practice medicine the way I've always wanted to."